Today is the final day of my Trigger Your Blog blogging challenge. It has been an epic 7 days. I’ve loved hosting the challenge, reading all the fantastic blog posts which have been created and enjoyed the community we developed. Over 170 people signed up for the blogging challenge from all over the world! Writing blog posts for 7 days in a row is not always easy. For me, though it’s been exhilarating, although I am not planning on keeping up with the level of content afterwards, when you have a deadline for the day it makes you just do it. One of my favourite mantras for the moment is “done is better than perfect”. Normally I spend longer on my blog posts than I did this week but you know what? I think each post came out great so it’s all about going with the flow. Each day I sent out a blog prompt. This makes life much easier than having to always think of a topic. What I loved the most is how each person interpreted them differently. It was something I wasn’t expecting but I loved it. It shows how we are all different and unique, this is what makes us all stand out as bloggers. Everyone is different – This is what makes life fun. I did my best to read all the blog posts meaning the challenge never got boring because I was always reading your unique takes on a prompt. I enjoyed creating and hosting the challenge. – I will definitely hold a challenge again. It was lots of fun thinking of the blog prompts, filming the videos and creating the membership pages . Facebook Live is cool. – I held my first ever Facebook Live in the group and this was fun too. Although it was a little bit distracting when people commented and shared the love, it was fun to be able to interact with everyone on the challenge this way. Blogging is fun. 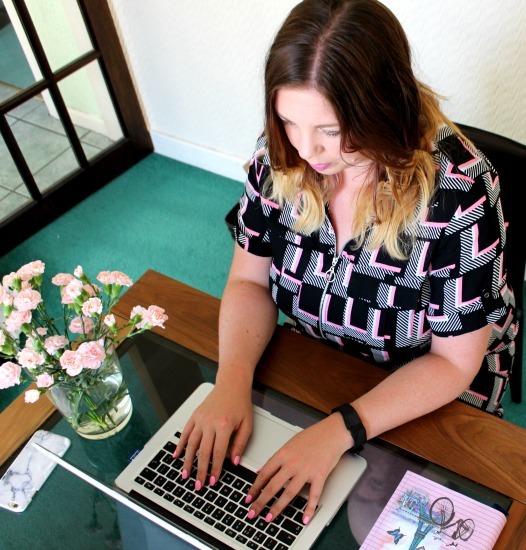 – It’s easy to get stressed out with your blog, wanting everything to be perfect and desperately searching for content. Simple prompts can create a wide variety of different posts which makes it lots of fun. I’m so excited for the future. – The success of this challenge makes me even more excited for my Trigger Your Blog course which launches tomorrow! It’s going to be a great way to grow your blog even more. 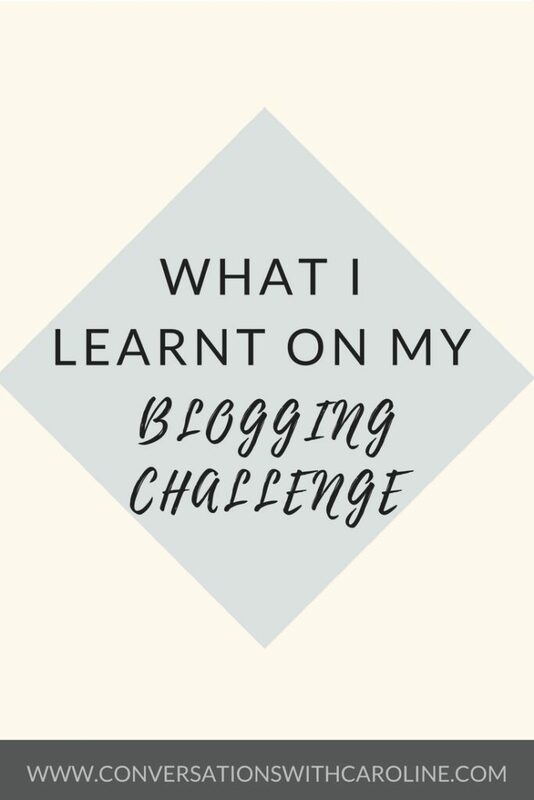 I love blogging and I am so grateful for every person who signed up, joined in and wrote posts for the challenge! This blog post was inspired by my Trigger Your Blog blogging challenge.